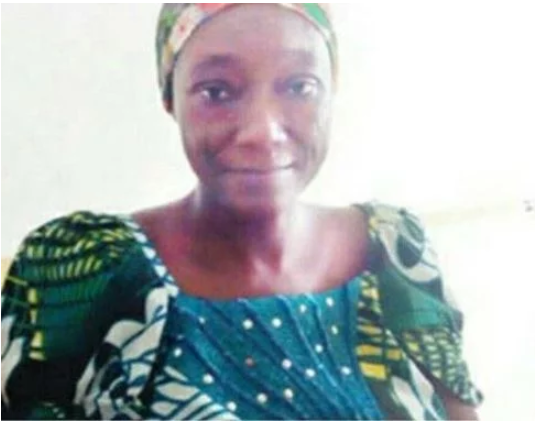 After 17 years of childlessness, one Hadiza Ndayebo, a nurse was blessed with a set of quadruplets at the Jumai Babangida Aliyu Maternal and Neonatal Hospital in Minna, the Niger State capital. One of the babies, however, died shortly after birth. Northern City News gathered that the nurse got pregnant through artificial insemination after waiting for many years. According to reports, the mother of quadruplets had been on admission in the hospital for over seven months for proper monitoring before she was delivered of the babies on Monday. 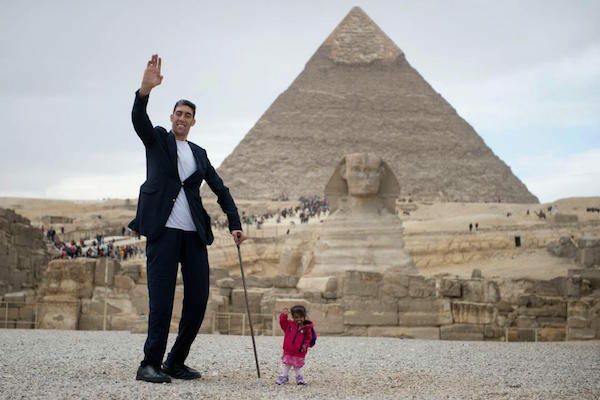 The world’s tallest man and the world’s shortest woman have met up in Egypt. Sultan Kosen, from Turkey, is the tallest man on earth, according to the Guinness World Records, towering over the rest of us at a height of 8 feet 1 inch. The mismatched pair posed in front of the historic Giza Pyramids in Cairo, Egypt, today after being invited by the Egyptian Tourism Promotion Board. If everything goes as planned, the mother of all weddings will take place in March 2018 between Fatima, the daughter of Africa’s richest man, Aliko Dangote and Jamil, the son of Ex-Police IG, Mohammed Abubakar. Jamil Abubakar is Abubakar’s first son and is a Kingston University-trained Computing Information Systems and Multimedia graduate. He is currently working with Elite Airwings. 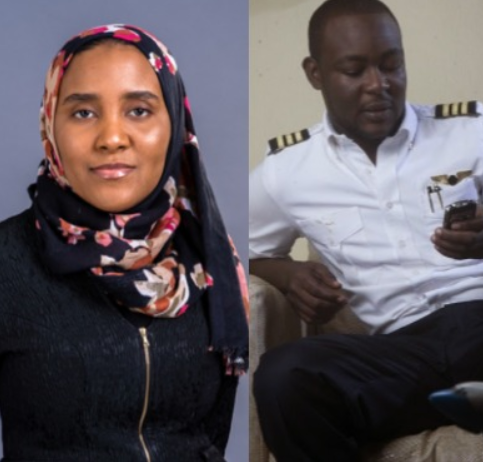 The wedding of Fatima, the daughter of Africa’s richest billionaire, Aliko Dangote and Jamil, the pilot son of former Inspector General (IG) of Police, MD Abubakar will bring together the high and mighty in Nigeria and from around the world. According to reports, about five presidents in the world and all the past presidents of Nigeria are billed to attend the weddding as well as world’s renowned billionaire philanthropist and Microsoft boss, Bill Gates, has confirmed his intent to attend the wedding. The Atlas Lions of Morocco have emerged as Champions of the CHAN 2018 tournament and they did it in style; beating the home-based Super Eagles 4-0 on Sunday night in the final match played at the Stade Mohamed V in Casablanca. Zakaria Hadraf scored two goals while Walid El Karti and El Kaadi scored a goal each to give Morocco their first CHAN title ever. The last time the North Africans won an African title was in 1976, our correspondent says. 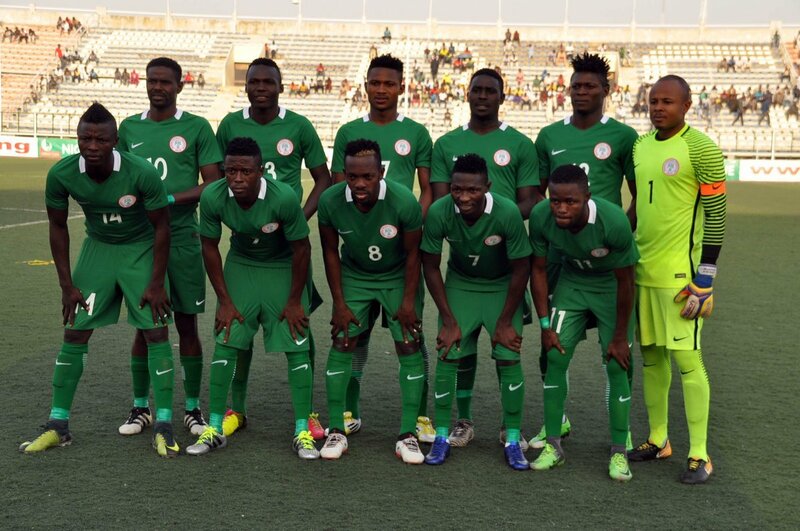 For Nigeria, it was a disastrous ending for a team that appeared to have prosecuted a glorious campaign. 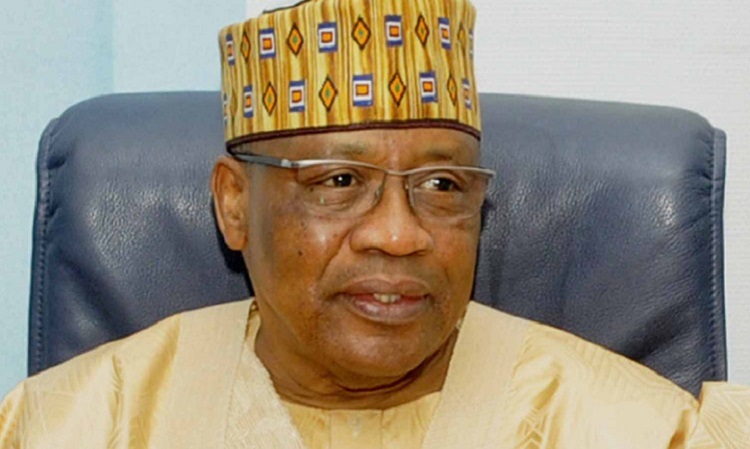 Former military President Ibrahim Babangida has spoken on the controversy around the statement he issued about the 2019 elections adding that his first statement calling for a new breed of leaders still stands. In an exclusive chat with THISDAY, IBB said “original statement still stands”. In the statement well-circulated in the media on Sunday, the retired military ruler, better known as IBB, asked Nigerians to have patience with President Muhammadu Buhari till his tenure ends in 2019. But shortly after that statement signed on his behalf by Kassim Afegbua, his spokesman, was made public, a counter-statement was released.